0 anime images in gallery. 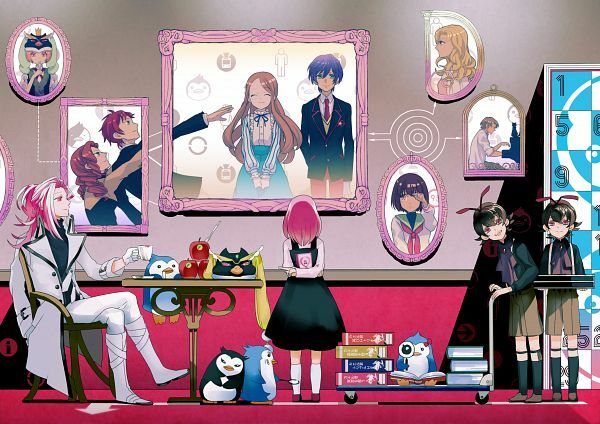 Tagged under Mawaru Penguindrum and Arakawa Miho. Penguin with a little ribbon.